Help! I need a great kiddie table and chairs. house other than the playroom! I thought I would share my suggestions here. Right now I am really loving these “little Bert” chairs. would work with a variety of decor styles. ON ANY LITTLE NEST PURCHASE AND GET FREE SHIPPING! Those Little Bert chairs are absolutely lovely, and streets ahead of most children's furniture. Oh, so so cute and colorful!! 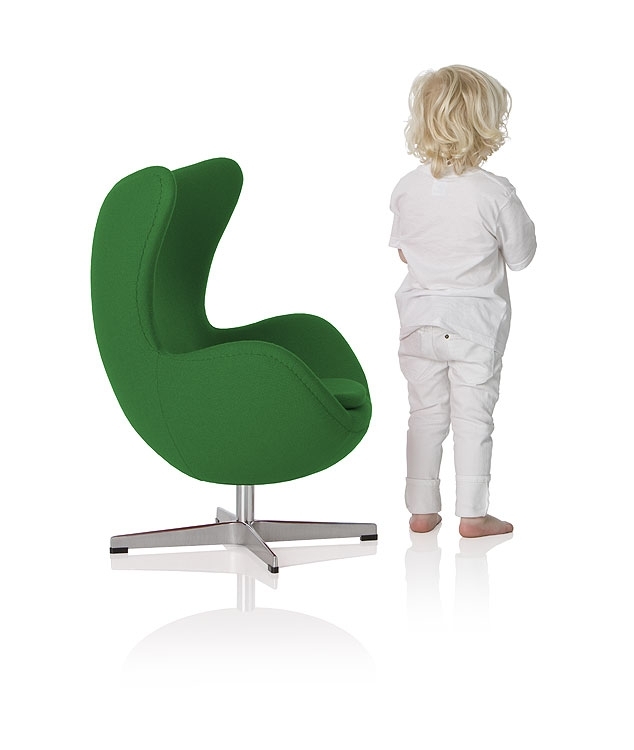 one of my friends has the 2 pic (the white chair) but adult size – and i LOVE the 1st and last pic! – the retro/modern chairs – i've been looking @ them for my house (well adult one's) .. i just found out from another blogger yesterday they make junior ray-bans!!! – i never knew! Wow, I was expecting a hefty price tag for the Little Bert chairs, but I was presently surprised! Thanks so much for sharing! A far cry from the little Minnie Mouse table and chair set my kids had! Very cool. They are so cute, yet chic! Love that emerald Egg chair! 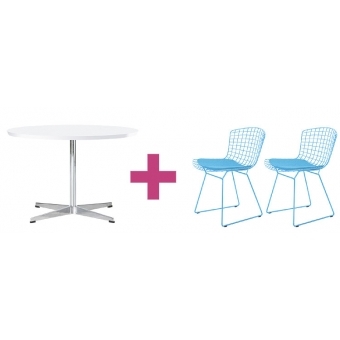 And would have to add the Lou Lou mini ghost chairs — those are awesome as well… would look great around that Cygnet table! aww they are all adorable! So So cute! I love how they just look like mini-adult chairs! I love the little Bert chairs =) That with the table would be perfect for what she is looking for! Little kids furniture is the cutest! I was in Ikea recently and loved looking at all the kids room displays. 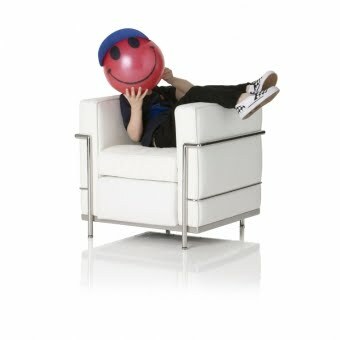 I have the lou lou ghost chair in my daughters room – she and I both LOVE it! love these – so cute! where oh where were you 5 years ago, sweetie? Super cute. Gotta love mid-century modern! How cute! Thanks for sharing these! Love the Henry Bertoia chairs. How great are they and you are right that they work with any style. Too cute! I also LOVE the miniature Ghost chairs that they are doing in fun pastel colors. They would be great, as well. These are darling! vitra also makes some neat kids stuff- like little Eames elephants, pretty cute…Glad you popped over yesterday from Bailey's, so that I can now be a follower of your blog– very appreciative to now have access to a daily dose of Zhush! Oh my I would love these for my daughter and a big one for Mommy too! OH wow, these are adorable! Makes you want to get them even if you don't have kids 😉 Who knew they made such chic mini-furniture! how sophisticated, these are great and such a great idea. plus i'm sure the kids would adore these almost as much as the parents. This is a great post, love your selections. Definitely will keep these resources in mind as I tackle the playroom. And PS–yes, I cannot imagine having a private pool and grass in Manhattan!!!! I love the "little Bert" chairs! So cute! I love how cute all these mini chairs are!! Great post!! Very well chosen furniture! Fabulous!! Chic & mini! Love it! Well I think this is a totally brilliant post. Covers everything. Well done you ! These are so cute and fun — pint-sized furniture is adorable! i like the last one best!cute and modern. These are too cool. Modern, relevant, and fun! these are SO CUTE!!! it almost almost almost makes me want to be a pint-sized tot again! loving that little square chair! Such cool furniture. Good designs and good for the kids too! I'm your newest follower- thanks! Adorable! I LOVE miniaturized versions of adult things for kids, furniture, clothing, etc. These are super stylish and clever! XO Sue! Would love to see a room filled with this little furniture. Cool find! I've loved all those mini-versions from the minute I first saw them – everthing in "mini" is just too cute! 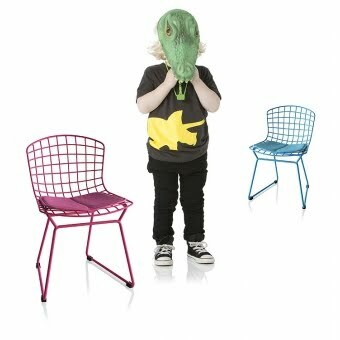 I think the bert chairs are on my list for my daughter's table & chair set…I wonder if they'd be a pain to keep clean with food getting stuck on all of the edges?! Very cute! I don't even have kids and I want one haha. Drop by my blog for a little girl talk sometime! These are all so chic for kiddie chairs! I'd be happy to incorporate these into my dining room. Ah those little Bert chairs in those colors are fabulous, how fun! and it reminded me of this post. okay. 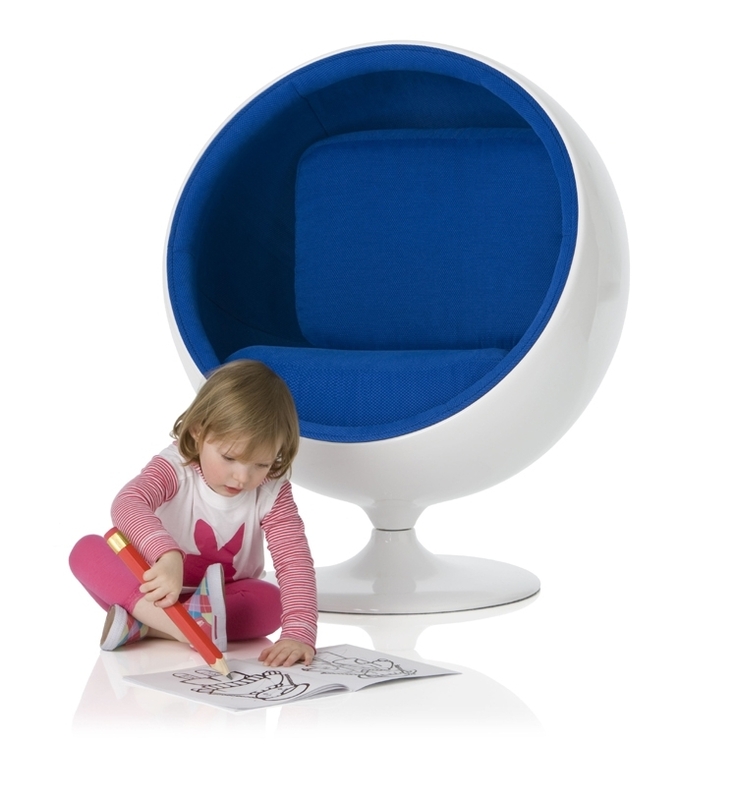 can you imagine a little kid sitting in her mini-egg chair and chomping on a Chanel Lollipop? seirously though, these are too cool. I LOVE these chairs – a pink mini-egg chair? Yes, please! Adorable! Wow, this is Sam from little nest – thanks for your amazing feedback. Here is a free shipping code for you all. SHIPZHUSH. If we are out of stock of anything, we will reserve product on the next shipments to the USA and honor the free shipping. Email us or buy online. Thanks again!